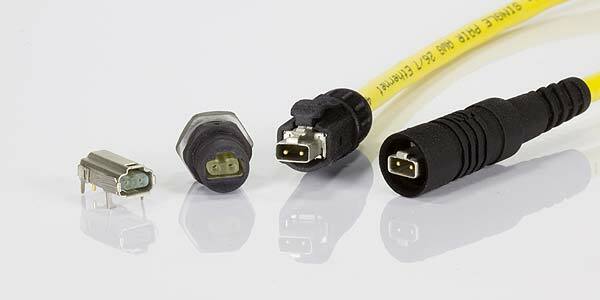 HARTING is driving the development of the standardisation of the new Single Pair Ethernet (SPE) technology forward. Now, in a multi-stage selection process, international standardisation committees have decided in favour of the Technology Group’s SPE mating face. “We’re pleased with this decision. This also ensures planning security for the developers of new devices or sensor/actuator technology,” as Ralf Klein, Managing Director of HARTING Electronics stated.